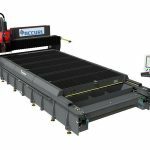 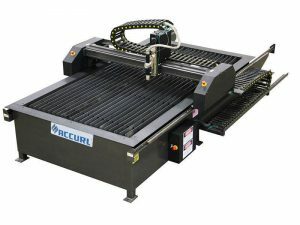 The ACCURL® High-quality Plasma cutting machine provides superior performance at an entry-level price. 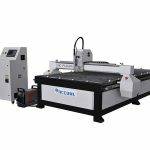 Through its best-in-class motion, unitized design, and compact footprint the CPL brings speed and productivity to shops of all sizes. 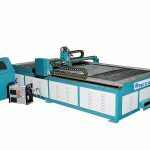 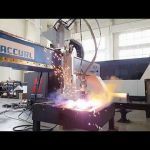 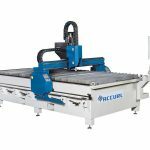 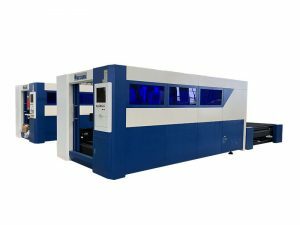 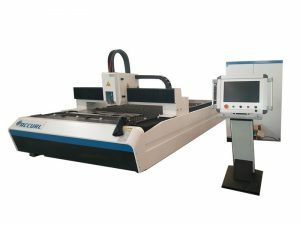 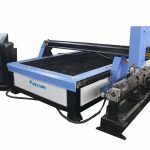 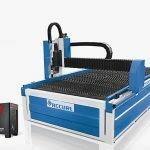 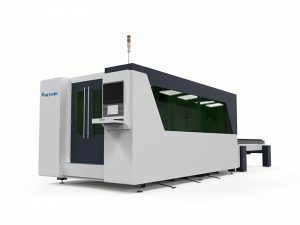 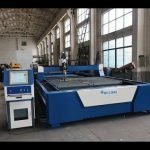 The ACCURL® CNC Plasma Cutting Machine with Powermax125 Plasma Cutter is an extremely powerful, high performance unit, ready for even the most demanding cutting and gouging. 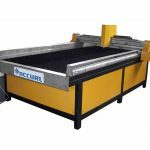 •Modular design for quick installation to get you cutting faster. 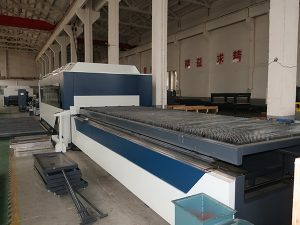 •Heavy duty components will deliver years of dependable service. 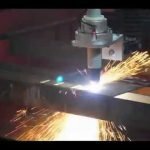 •Small operations can harness the power of high-grade industry functionality.